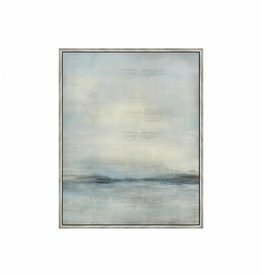 Decorate your walls with this beautiful "Blue Calm" art! 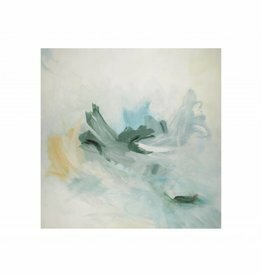 This piece will make a lovely addition to any home. 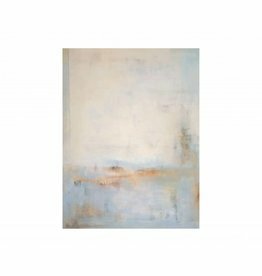 This eye-catching piece of art will brighten your space! Add it to your entryway, living room, or any bedroom to create a simple elegant look.